Our special purpose Aluminum Manhole Ladders are designed to access confined spaces and are available in a variety standard lengths and widths. 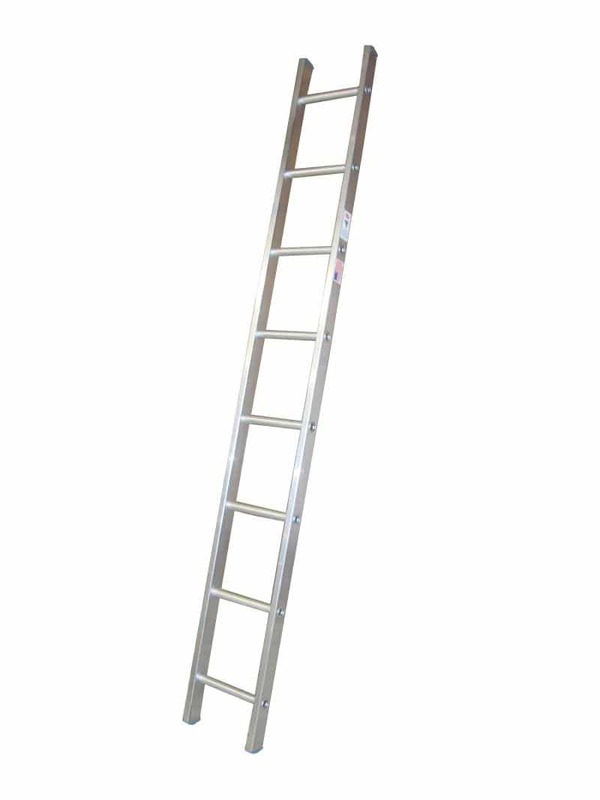 Our special purpose Aluminum Manhole Ladder Type 1A is designed to access confined spaces and are available in a variety of standard lengths and widths. Standard widths are 12″ and 18″ OD. The Box Girder 2-1/2″ x 1″ side rails provide the utmost in rigidity and side sway stability. Available in various lengths up to 20 feet. Box Girder 2-1/2″ x 1″ side rails for the utmost in rigidity and side sway stability. Slip resistant rubber plugs used on all side rails. Standard widths are 12″ and 18″ OD.